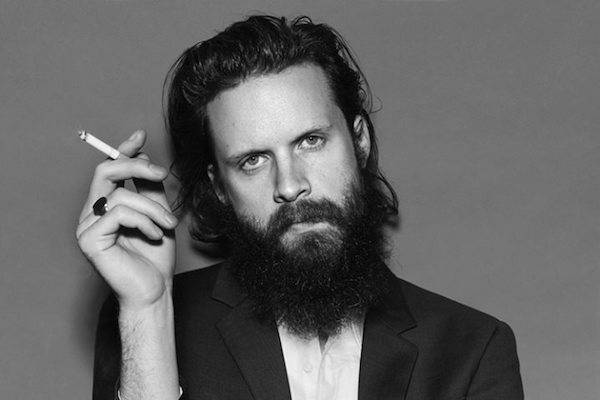 Father John Misty releases " Real Love Baby " as a one-off single ahead of his third album release on Sub Pop. Father John Misty releases "Real Love Baby" as a one-off single ahead of his third album release on Sub Pop. Father John Misty "Real Love Baby" is available as a digital copy for a dollar or whatever that converts to against the pound these days. Grab a copy from the Sub Pop store. Listen to "Real Love Baby" below.